The Day Camp with the Away Camp Atmosphere! Camp Playland is a coed summer day camp for campers ages 3-14. 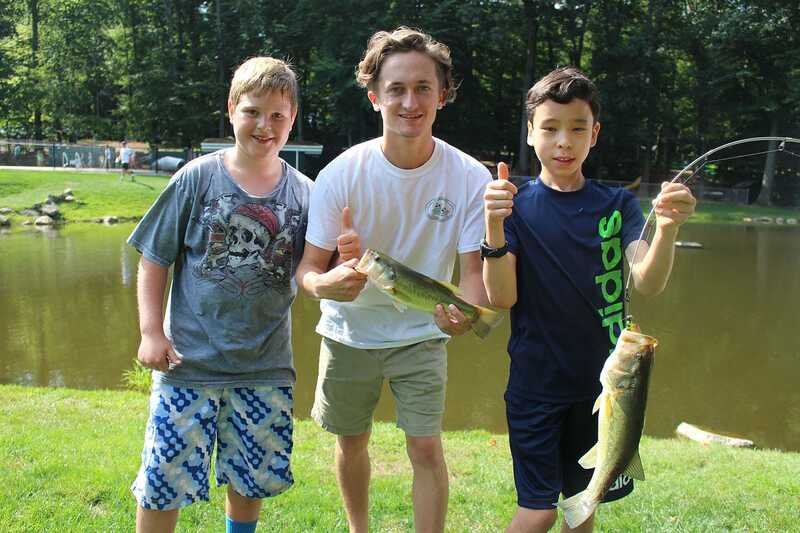 The New Canaan campus of Camp Playland is located on eighteen beautifully wooded acres and combines an excellent facility with a mature staff and an outstanding program to offer the finest possible camp experience for your child. Lunch, snack and transportation are included in tuition. Door-to-door transportation in Greenwich. Since 1957, for three generations, the Bloom family has been dedicated to excellence in day camping. 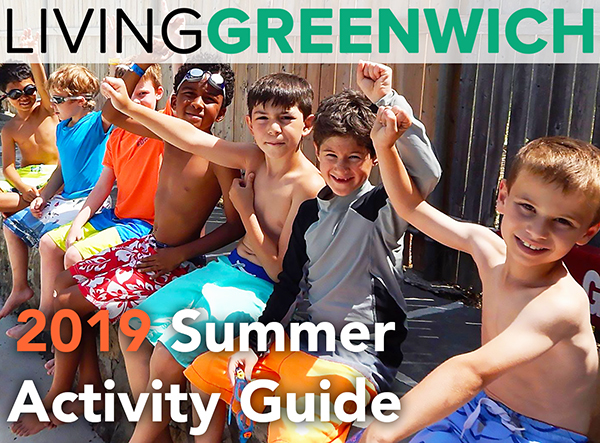 Providing every child with a safe, warm, nurturing, fun and instructional summer has always been their mission. The pride and commitment to their family business is the foundation for wonderful summers for children. 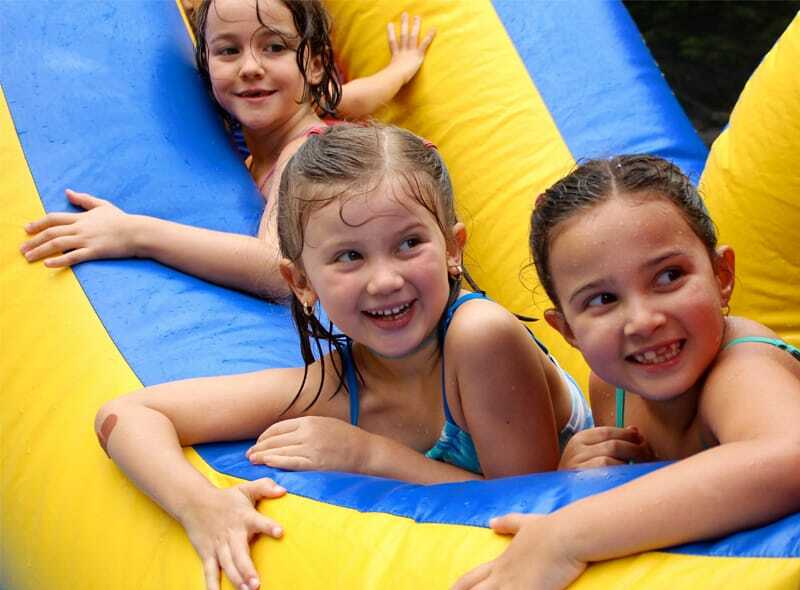 The premier campus at Camp Playland was constructed for summer camp – camp is what they do. 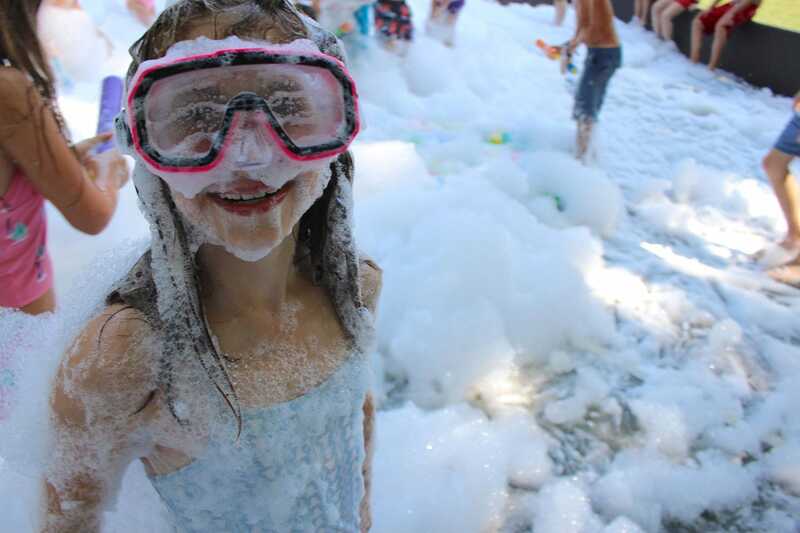 Camp Playland is a place where children feel physically and emotionally safe. They strive to create a unique environment where every camper feels a sense of belonging, learns life-long skills and forges lasting relationships with their peers and counselors. Everything that happens at Playland has one core ingredient: FUN! Good Friends + Fun Times = Great Memories! 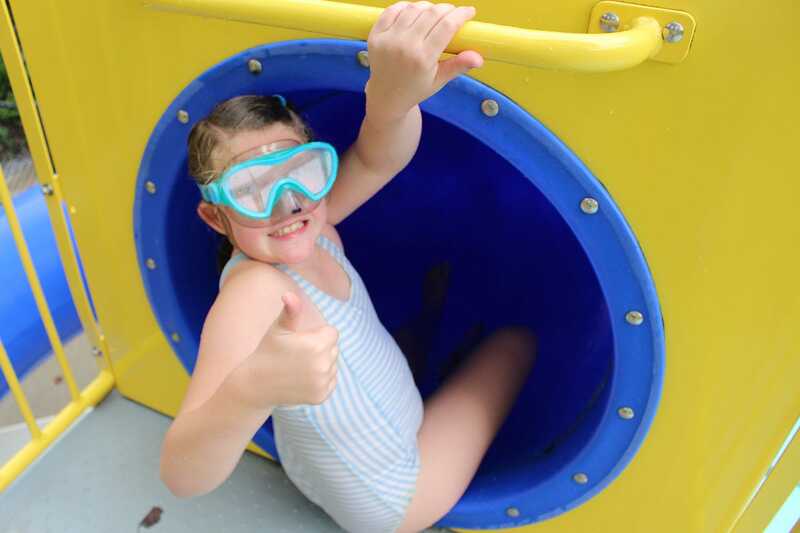 Camp Playland offers a skill development program that enables each child to grow and learn at their own level. Every camper is encouraged to develop new skills and to grow mentally, emotionally, socially and physically. 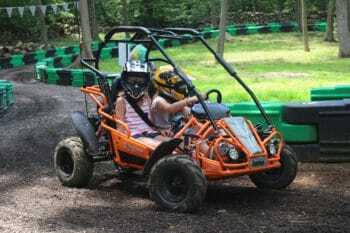 Campers are encouraged to try new activities but are never forced to participate. 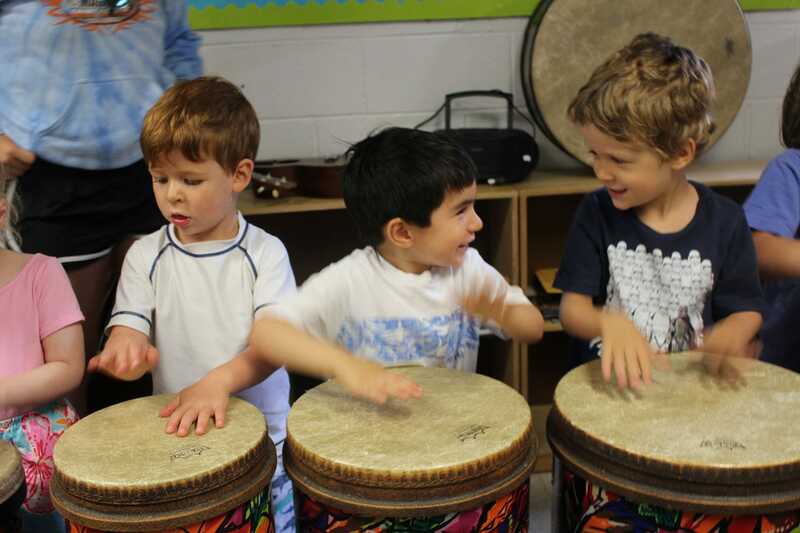 Each child’s self-esteem is nurtured as an individual and as part of a group. Camp Playland wants every camper to have an enriching experience and feels this is best attained when parents, directors and staff work together for the child’s benefit. Parents are welcome to call or visit anytime. The Playland program is carefully designed to take into account the varied interests and needs of children of all ages. Campers are placed in groups of 12-16 children according to the grade they are entering - and may request to be placed with friends. The camp day is from 9:30 a.m. – 4:00 p.m. Pre-k campers have the option of a 2:00 p.m. parent pick-up. Each group follows a 6 period schedule with varied activities packed into each day. Each period is forty-five minutes long (this is adjusted for the youngest and oldest campers). Every group swims twice a day and has athletics daily. The group goes to other activities once or twice a week. Every activity is planned and instructed by a specialist, who is an expert in this area. Group counselors participate with campers at all activities. The teaching ratio allows for small group teaching. When a group goes to an activity they split into mini groups. There is no “waiting for a turn” at Playland. Every camper is actively participating all the time. Because the counselors participate with the campers at the camper’s level activities are fun. 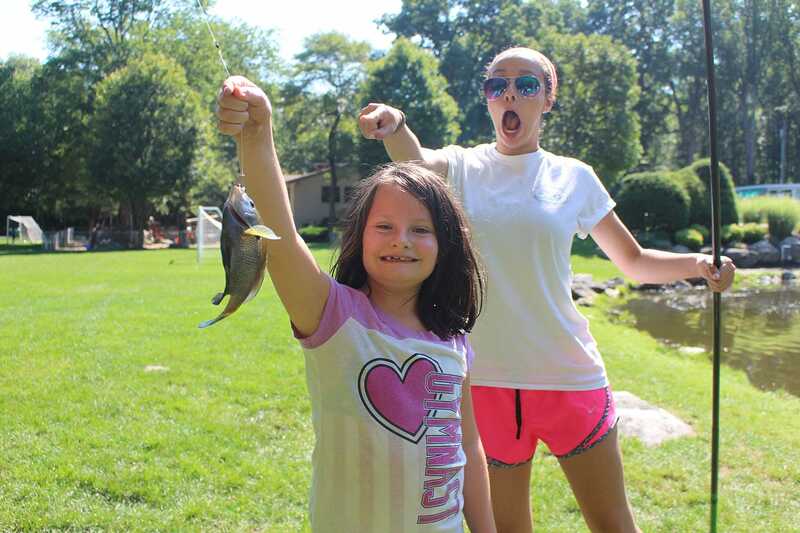 Campers develop special bonds with the group counselors and they love playing and learning alongside their counselors. 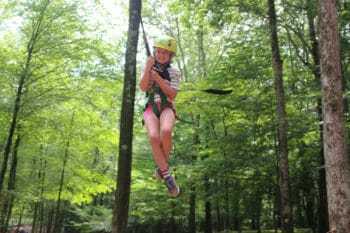 Camp Playland offers an exceptional array of sports, creative arts, aquatics and adventure and exploration activities to appeal to the interests and abilities of all campers. Every day campers play, learn, and have an enormous amount of fun! 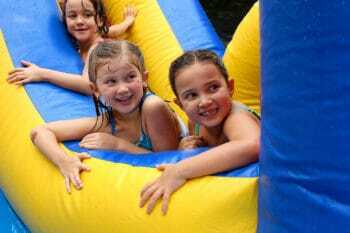 In addition to the daily program, weekly camp wide activities and special events, such as Banner Day, Playland Olympics, Swim Carnival, Foam Parties, Bungee Jump, Carnival Day and professional shows are planned to add fun and excitement to the daily routine. 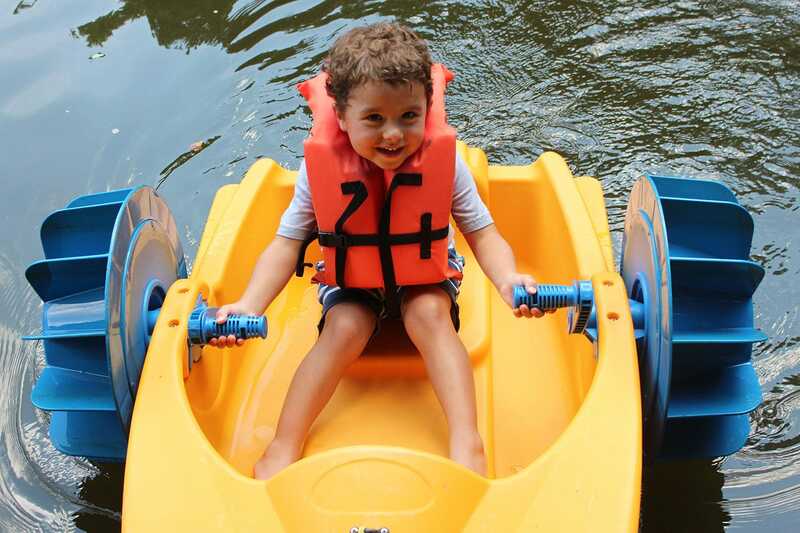 All activities are developmentally appropriate for the different ages of our campers. At Playland every day is a new adventure! Come visit! Tours offered by appointment 7 days a week. Name: Camp Playland Address: 802 Ponus Ridge, New Canaan, CT 06840. 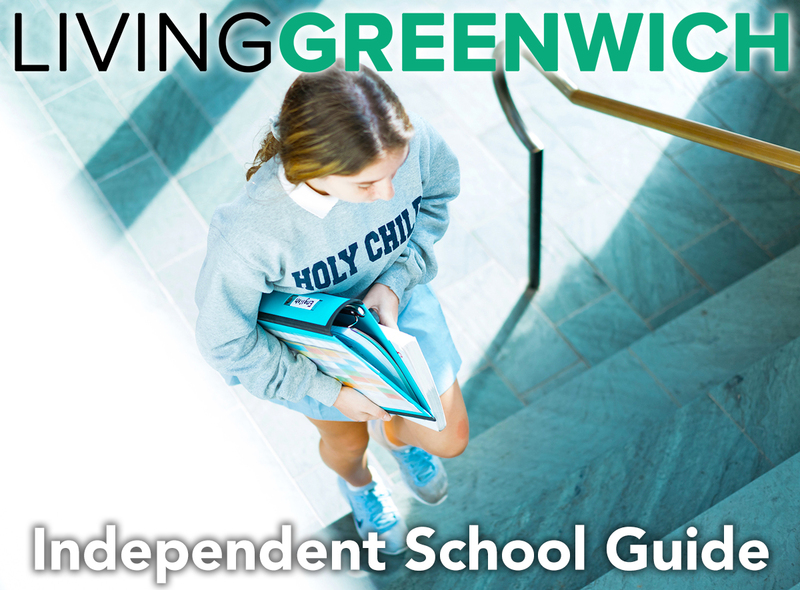 Door-to-door transportation in Greenwich.